Home Academics Miami Law Post Graduate LL.M. Programs Career Development & Opportunities: Estate Planning LL.M. Career Development & Opportunities: Estate Planning LL.M. "The LL.M. in Estate Planning not only gave me the ability to transition out of my previous specialty in commercial litigation, but also provided the educational foundation and professional connections to begin my practice with one of the most sophisticated trusts & estates groups. I would highly recommend the program to anyone who is contemplating estate planning." The Heckerling LL.M. program prepares students for a variety of career paths through networking and thoughtful career advising. Miami Law’s Career Development Office (CDO) offers an experienced career advisor exclusively dedicated to students enrolled in the Estate Planning LL.M. Program (pictured Debbie Rowe-Millwood, Special Advisor to Estate Planning LL.M. and Associate Director, Career Services). This advisor assists with job searches including one-on-one training on networking, resume review, mock interviews, and individual counseling. 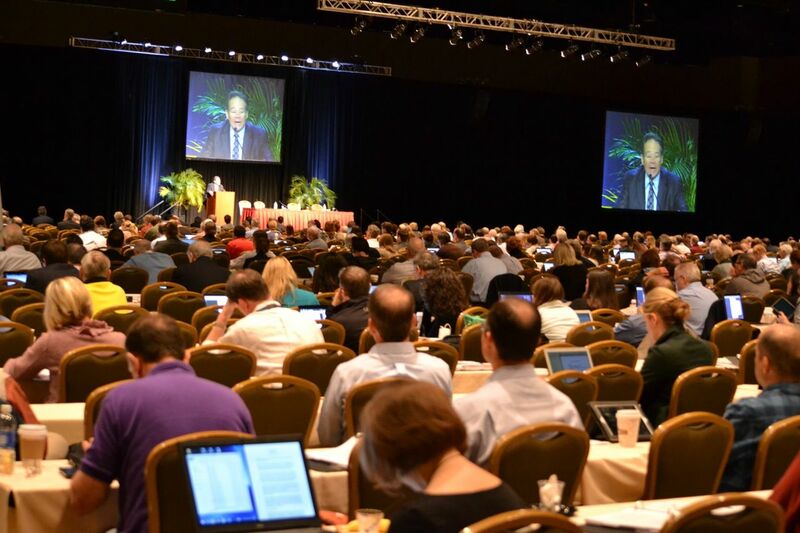 Students in the program attend the annual Heckerling Institute on Estate Planning, the nation’s premier continuing education program for the estate planning industry. They also enjoy a variety of opportunities to meet and network with local estate planning attorneys through local bar association meetings and alumni events. What Are Possible Career Paths After Earning the Estate Planning LL.M.? Large Law Firm: Work as an integral team player to secure new estate planning clients and work with established firm clients that require estate planning and wealth management guidance. Have the resources to provide clients with corporate, real estate or litigation support. Boutique Estate Planning Firm: Practice in a small firm, maximizing client contact helping them meet individual and family estate planning goals. Draft the documents to implement the plan while focusing on family dynamics to ensure a smooth transition between the estate and its beneficiaries. Solo Firm Practice: Establish an independent law firm after re-tooling and upgrading skills in the Graduate Program. Going solo allows the freedom and independence to make personal business decisions assisted by the knowledge, resources and connections acquired in the LL.M. program. Trust Officer: Work in-house at a bank or trust company administering trusts and estates. Duties can include: overseeing investment and tax related decisions, making required and discretionary distributions, consulting with clients, attorneys, and accountants, reviewing wills and trusts, and discussing planning techniques with clients. Marketing, business development, and speaking at community events are often a part of a trust officer’s responsibilities. "The LL.M. in Estate Planning prepared me well to enter a sophisticated estate planning and administration practice. It provided an opportunity to explore both the substantive and theoretical aspects of federal tax law and the practical applications of that law to the planning techniques I now regularly use with clients. Moreover, the program gave me the opportunity to interact with and learn from the leading national scholars and practitioners who comprise its esteemed faculty." Internal Revenue Service: Work with the IRS to enforce the Estate, Gift, and Generation-Skipping Transfer taxes through the examination of Form 706, Form 709, and Form 1041 returns. The goal of IRS enforcement is promoting voluntary compliance with the transfer tax laws and working with taxpayers and their estate planners, attorneys, and accountants to ensure that the substantially correct amount of tax is collected on each case. Wealth Management: Be a valuable member of the estate planning team by working with bank or investment house to provide wealth management and investment advice to clients that is consistent with the client’s estate planning goals. Public and Private Charities: Make a valuable contribution as either an in-house or independent attorney for a tax exempt organization. Many charitable giving organizations rely on attorneys to solve sophisticated tax issues that can arise in the area of charitable giving. Tax and Probate Litigation: Be a litigation attorney in the transition of wealth in probate or through a trust. Disputes among family members can arise about the proper distribution of the property, and litigation can also occur with the IRS over valuation or other issues in the administration of an estate. In both instances litigation attorneys who understand the tax and non-tax consequences of the case can be a valuable asset.